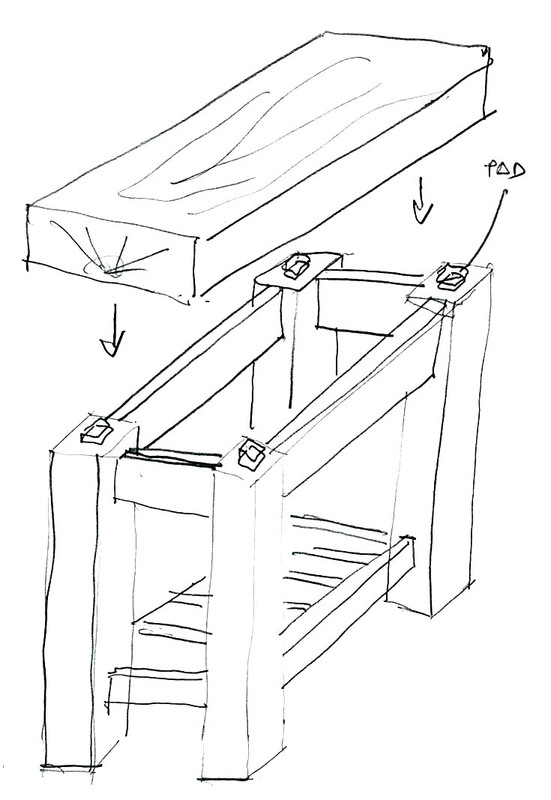 chopping table for famous chef | Bartok design Co. chopping table for famous chef – Bartok design Co. So we decided to make it “knock down” so it could be shipped by EMS air mail. 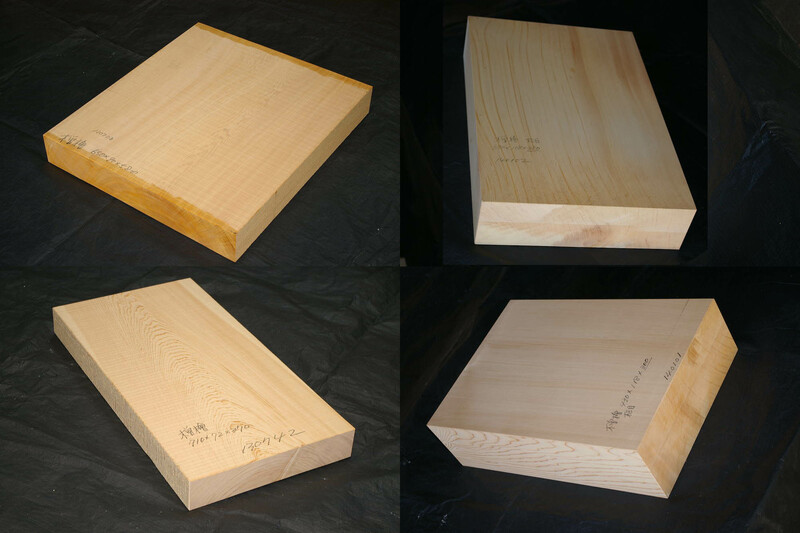 Hello, I am looking for two solid Hinoki slabs: 12′ 11″ x 20″ x 4″ and 34″ x 28″ x 3″.